We usually cover our own travel costs, but in this case, that was not an option; flights and two nights’ accommodation on this trip to Palm Springs were paid for by Mini. 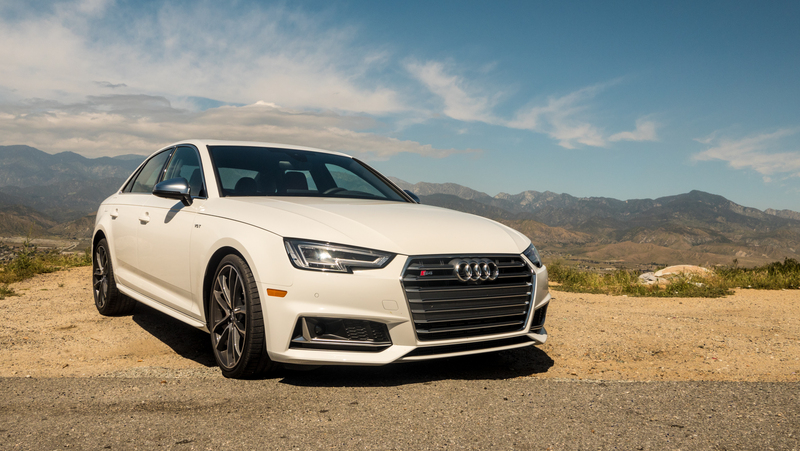 A little over a year ago, we traveled to California to sample the new Audi A4. The car’s combination of excellent semi-autonomous driving tech and that Virtual Cockpit really appealed to our inner nerd. But the A4 is meant to sell in volume, a bread-and-butter model never meant to set the heart a-flutter. 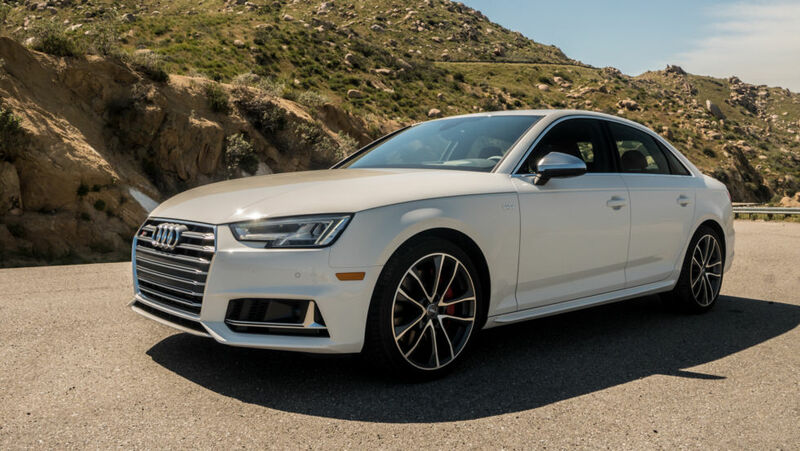 That job belongs to the S4, a hotter version with an extra hundred horsepower on tap. Together with the closely related S5 coupe, it’s starting to arrive on these shores, which is how we found ourselves among the mountain roads of southern California once again. Winning in NASCAR—meticulous preparation, or just good luck?